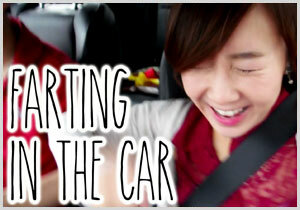 New Vlog: FARTING IN THE CAR! 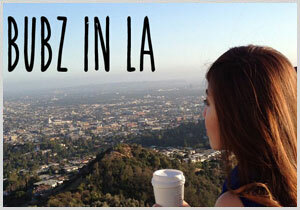 Also, some details on my LA Meet & Greet. I want to meet you guys!